Cap - Golf / GlaxoSmithKline Ltd.
A campaign of print ads was the perfect vehicle to get the message across. 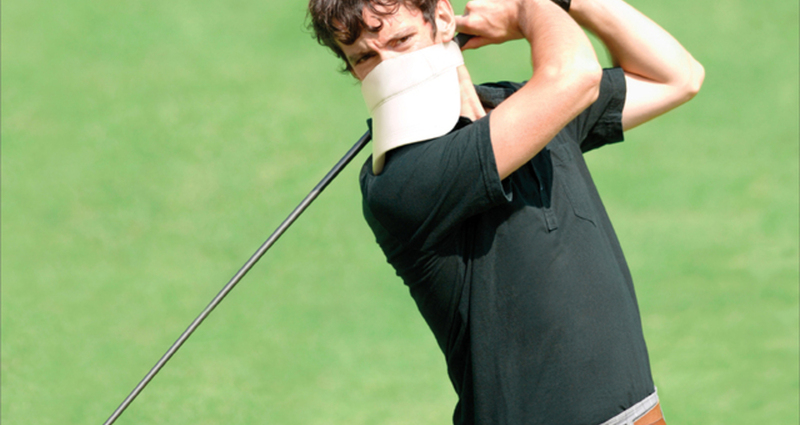 A sportsperson is shown playing their sport but instead of wearing a cap over his/her head, it was covering their mouths to stop distracting others. This is because they have used Aquafresh Whitening Toothpaste and they have extremely bright, white teeth. Everyone is different but we all want cleaner, whiter teeth for a brighter smile. The whiter they are the better the impression you give to other people. Our aim, therefore, was to find a creative way to show how white your teeth can get if you used Aquafresh Whitening Toothpaste.